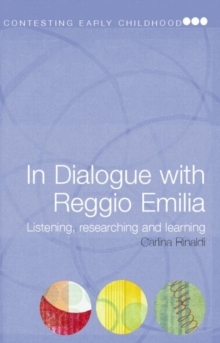 The early childhood programme of Reggio Emilia in Italy is acclaimed as one of the best education systems in the world and this book offers the unique insight of Carlina Rinaldi, the former director of the municipal early childhood centres in Reggio Emilia and successor to Loris Malaguzzi, one of the twentieth century's leading pedagogical thinkers.  Rinaldi has an enviable international reputation for her contribution to the Reggio approach and has given talks on the topic around the world. 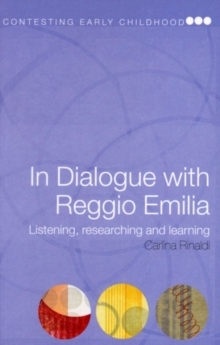 A collection of Rinaldi's most important works, this book is organized thematically with a full introduction contextualising each piece. It closes with an interview by series editors Peter Moss and Gunilla Dahlberg, looking at Rinaldi's current work and reflections on Reggio's past, present and future. 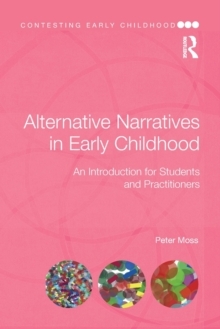 Much of this material is previously unpublished and focuses on a number of questions:What were the ideas and legacy of Loris Malaguzzi?What is unique about Reggio Emilia?What are the issues in education today and what does it mean to be a teacher?How can educators most effectively make use of creativity?